If you’re bothered by sagging skin under your chin that creates a jowl-like appearance, surgery isn’t the only option. Non-invasive skin tightening procedures such as Exilis create a more youthful facial contour by destroying fat cells and increasing collagen production. This non-invasive, pain-free procedure is done in an outpatient setting and takes just a few minutes. With Exilis, controlled heating will be applied to the chin and jaw area using a device that produces radiofrequency energy. Exilis delivers thermal energy to all dermal layers, including deep tissue to restore the collagen and cells and produce a skin tightening effect. The energy initiates the healing response and signals the body to produce new collagen, which naturally decreases as we age. We provide precise temperature monitoring so that you receive the maximum benefit with minimal discomfort. 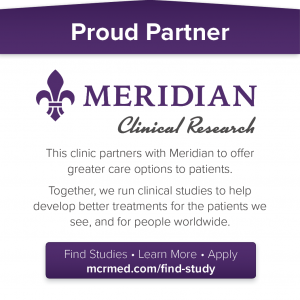 Clinical studies have established the safety and efficacy of this approach for patients ages 21 to 70. With this heating, some fat cells may be destroyed. What Type of Results Are Produced? Depending on the desired results, we recommend four to six treatments, each of which is completed in 15 to 30 minutes. While results are often evident immediately, the effect will increase with each treatment and should be fully realized by the three-month follow-up appointment. Exilis is a long-lasting solution for sagging jowls that does not require dietary change or exercise to maintain, though taking these steps can help you meet your fitness goals. Exilis is approved by the FDA as a medical treatment to reduce the appearance of wrinkles and tighten sagging skin. 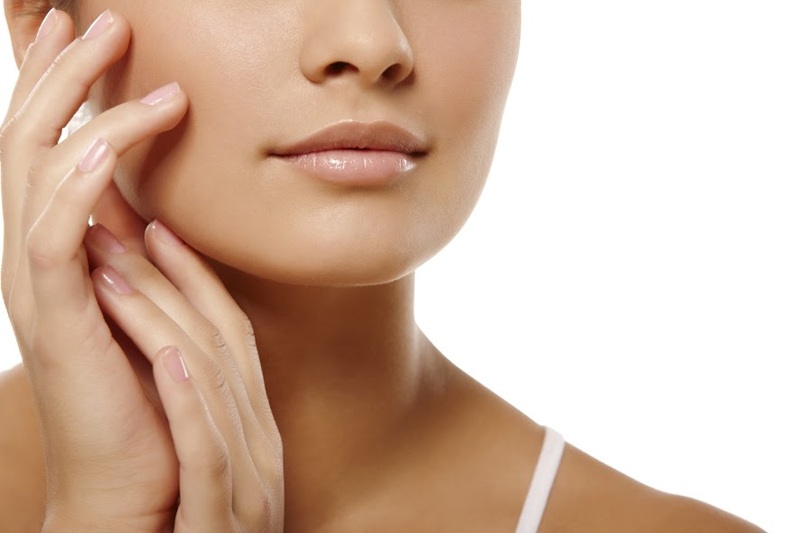 If you’re interested in skin tightening in the jowl or other areas without the need for surgery, consider The Dermatology Clinic in Baton Rouge. Our cosmetic center provides a range of treatment options with board-certified dermatologists and trained aestheticians. Request an appointment online to learn more about how Exilis can benefit you.